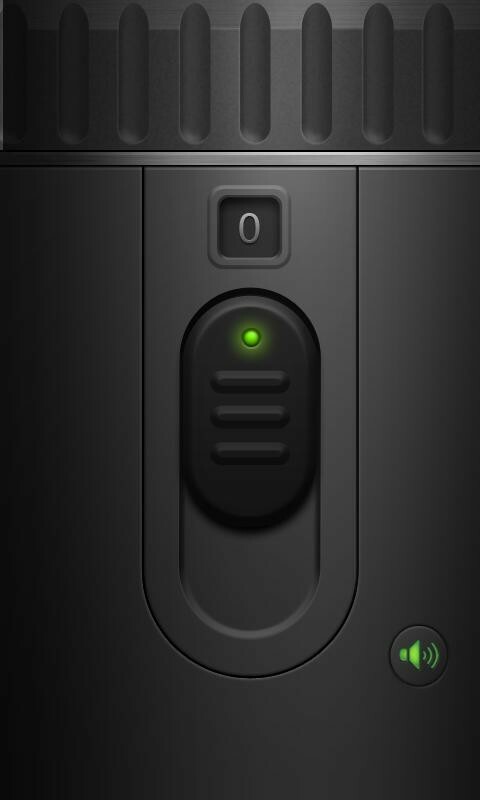 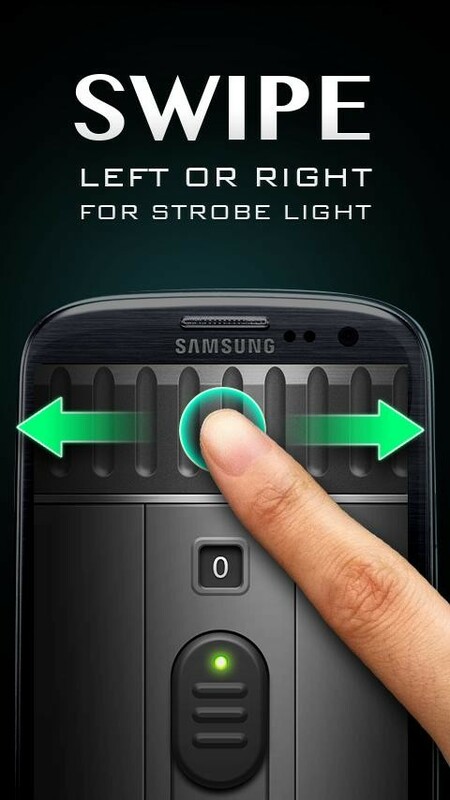 A great app to have light at any time. 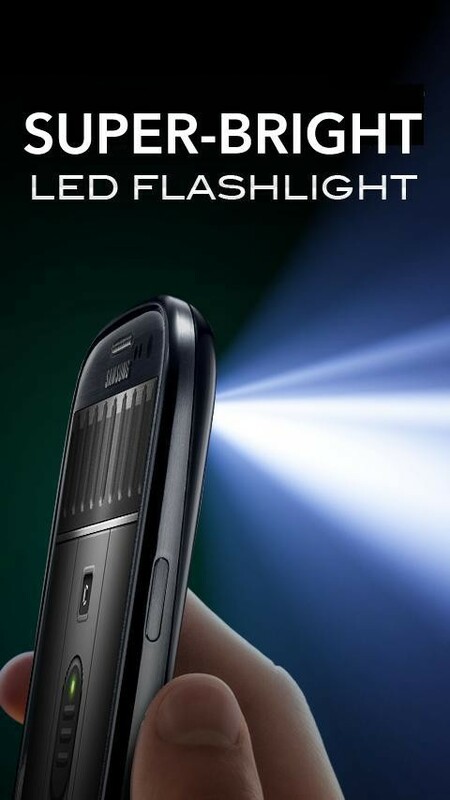 The brightest flashlight that you can have for your phone. 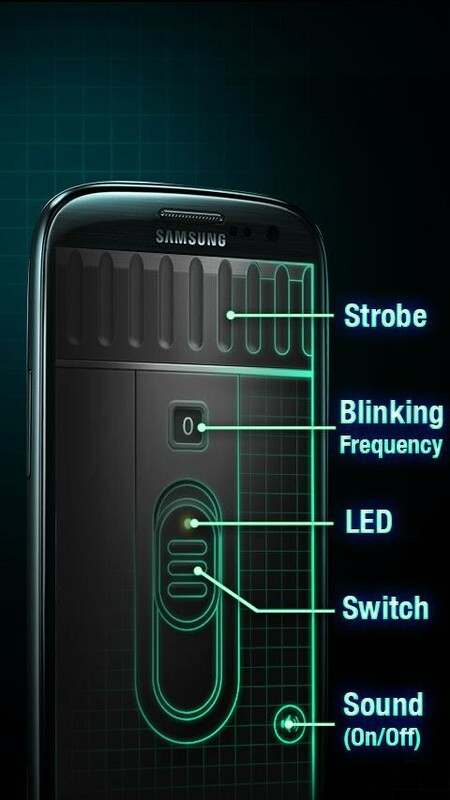 A high power flashlight that you must try.